Samsung, the South Korean Multinational company, seems to accidentally confirm the much-rumored Galaxy X nicknamed for its foldable phone. 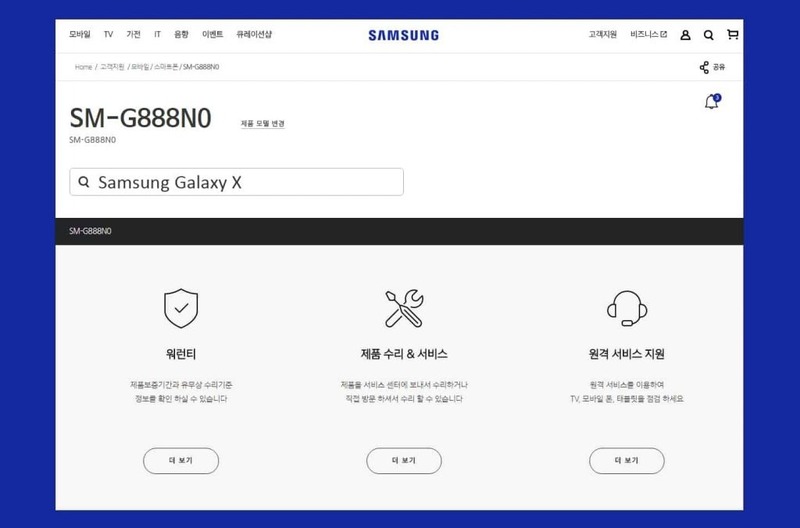 Samsung’s South Korean website now includes a phone with model number ‘SM-G888N0’. Over the years, we have heard a lot of rumors about a foldable Samsung phone and with a series of circumstances happening since the past few months, one can expect that the phone might launch next year i.e, in 2018. 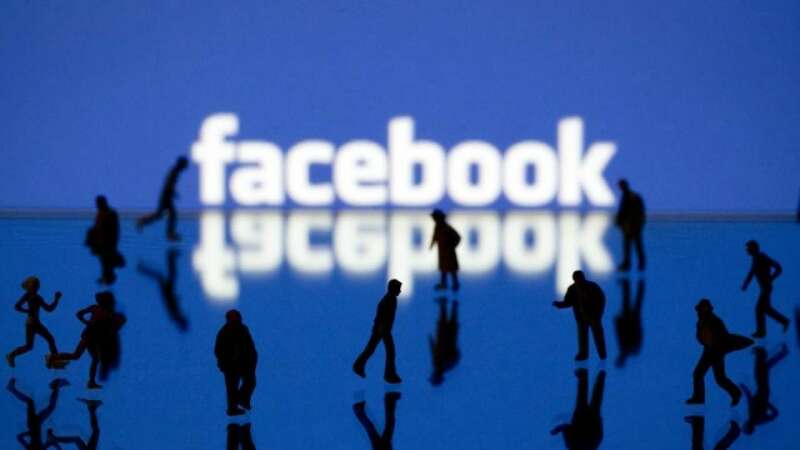 Because the SM-G888N0 already received a few certifications from regulators including the Bluetooth SIG, Wi-Fi Alliance and it was also spotted on South Korea’s own National Radio Research Agency suggesting that the smartphone will be launched in its home market. However, there’ s no clear picture on the exact release date of the company’s foldable phone yet and Samsung hadn’t commented about this new yet. But previously, DJ Koh, the chief of Samsung mobiles said that its folding phone could come in 2018 and there’s no other device in the Samsung lineup that corresponds to this model number. We hope to see the release of the mystery device very soon as 2017 is almost over and 2018 is not so far away. 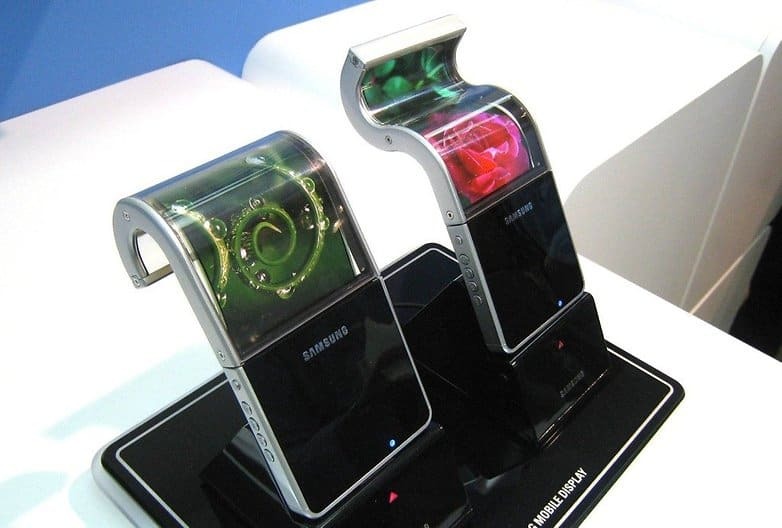 According to few reports, Samsung will release its first foldable smartphone at CES in January or at the Mobile World Congress at the end of February. Also, Samsung is also expected to release its Galaxy S9 at the Consumers Electronics Show (CES) 2018 or maybe few weeks ahead of Mobile World Congress(MWC) in February 2018. According to few reports, the ‘N0’ at the end of the model number indicates a limited release in the South Korea. 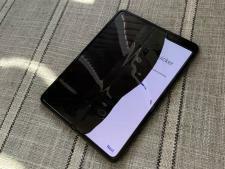 As its a foldable phone only a few phones could be released in South Korea initially.